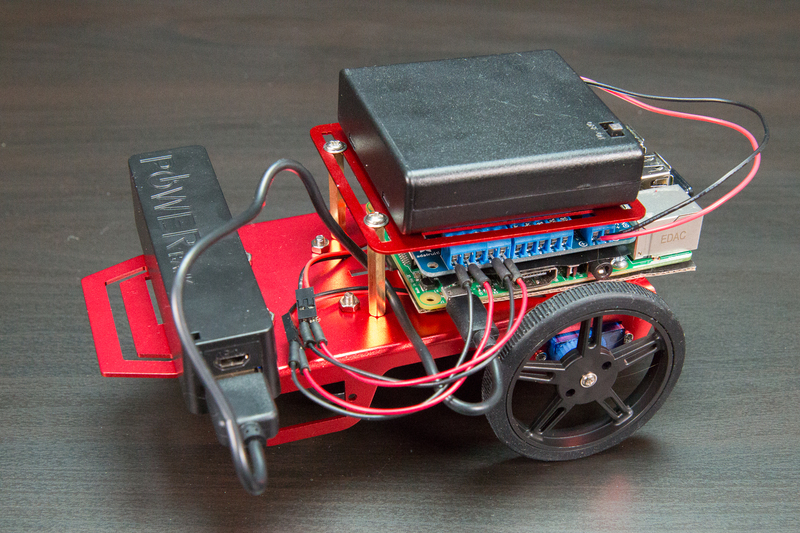 This is a fun project to build a simple robot using the Raspberry Pi and Adafruit’s awesome robot chassis kit. This robot is one of the simplest robots you can build and uses two DC motors to control a pair of wheels. A swivel caster in the front holds the robot up, and the Raspberry Pi with motor HAT controls the motors. There are no sensors or other inputs to the robot, it will just follow a set of instructions in Python code that tell the robot how to move. 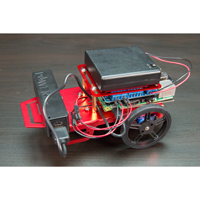 Use this project as a starting point for your own amazing Raspberry Pi robot projects! You could add sensors to detect objects around the Pi, add a camera to get a robot’s eye view of the world, or even connect the robot to web services that control its actions–there’s almost no limit to what you can do with this amazing robot! ACE Innovation Electronic Prototyping Boards, Development Board and Kits.